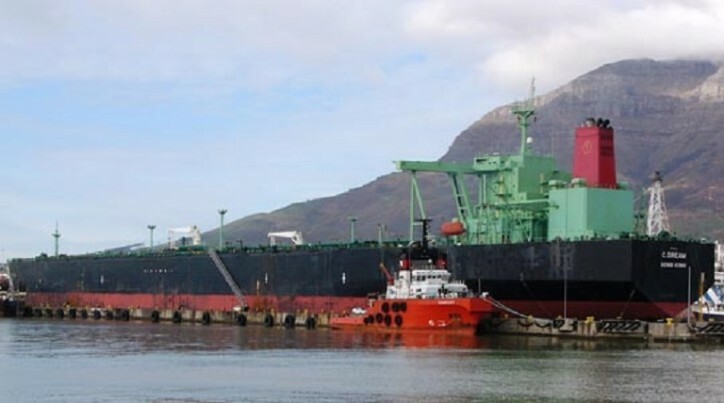 Navios Maritime Acquisition Corporation (Navios Acquisition) (NYSE: NNA), an owner and operator of tanker vessels, announced yesterday that is has sold the oldest vessel of its fleet, the C. Dream, a 2000-bult VLCC for $21.75 million. The Company has not identified the buyer of the 323,967 cbm vessel, VesselsValue’s data shows that the company in question is Thailand-based Prima Marine. C. Dream has been renamed Crystal Star and flies the flag of Thailand.